interesting in the differences huh. 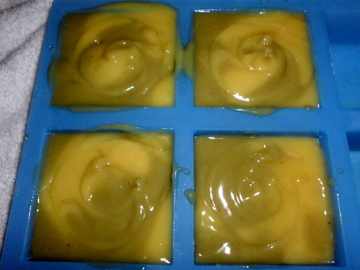 I only use essential oils for fragrance and natural colorants (ex. tomato powder, french green clay). 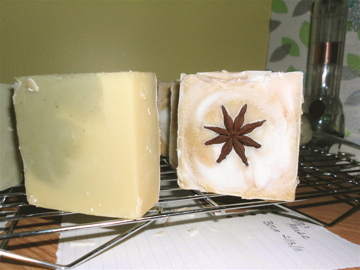 This last weekend I made two more batches of soap. Mint Mojito (can’t wait to try this one out!) 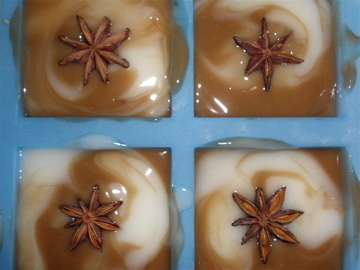 and Star Anise.